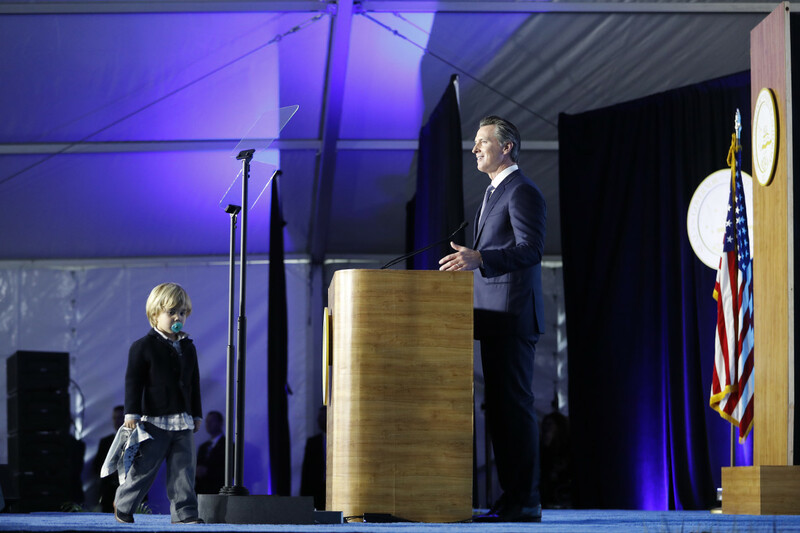 Governor Gavin Newsom delivers his inaugural address as his son Dutch, age two, walks on stage on January 7th, 2019, in Sacramento, California. Parenting was among the key issues Newsom addressed in his remarks. In his inaugural address on Monday, California Governor Gavin Newsom pledged that the state would continue to serve as a bulwark to the Trump administration. "What we do today is even more consequential, because of what&apos;s happening in our country," Newsom said from the stage in Sacramento. "People&apos;s lives, freedom, security, the water we drink, the air we breathe—they all hang in the balance. The country is watching us. The world is waiting on us. The future depends on us. And we will seize this moment." The progressive governor reiterated several of his most ambitious campaign pledges, vowing to provide more support for parents, address the crisis of homelessness that&apos;s plagued the state, and build off of the previous administration&apos;s efforts to reform the justice system. 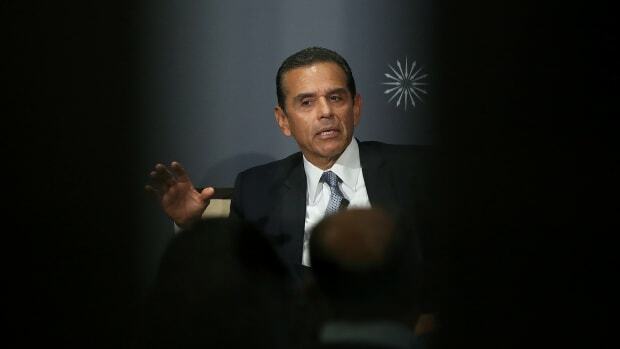 Here&apos;s a Pacific Standard reading list on the issues that dominated Newsom&apos;s opening remarks. Newsom said that California is facing "a homeless epidemic that should keep all of us up at night." The state&apos;s homeless population reached 134,000 in 2017. 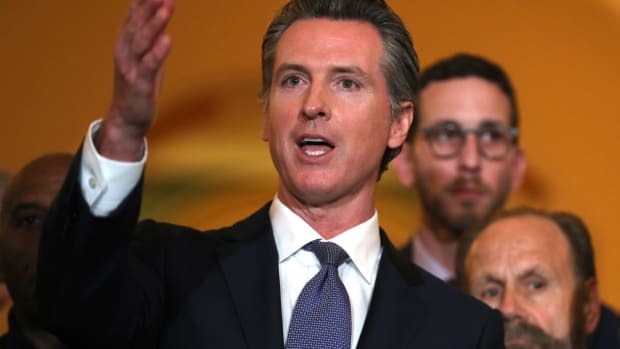 On the campaign trail, Newsom pledged to create a cabinet-level position dedicated to solving the homelessness crisis—the first position of its kind—which will focus on regional solutions. He also set the ambitious goal of 3.5 million new housing units by 2025 to combat the state&apos;s chronic lack of affordable housing. In 2017, Rachel Nuwer wrote for Pacific Standard about the rapidly increasing proportion of elderly homeless people in the United States, and the unique challenges of serving an aging homeless population. Last year, Jack Denton reported from Skid Row in Los Angeles, where the homeless population is facing police abuse and property seizures—despite judicial rulings that should protect them. 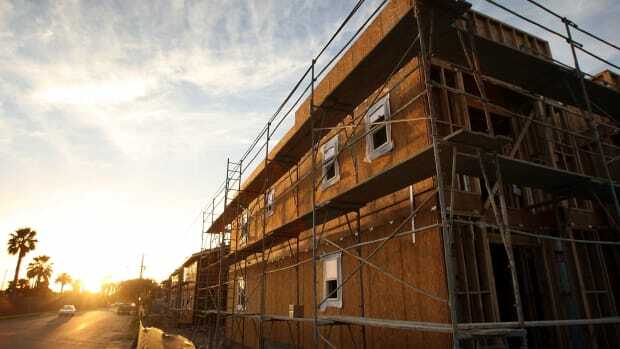 Despite claims by affordable housing advocates, the California Legislative Analyst&apos;s Office, and representatives of the building industry that a state environmental law has stymied housing development in California, a study covered by Candace Butera found that local development regulations, rather than statewide environmental protections, may shoulder more of the blame for the state&apos;s housing crisis. "We will end the outrage that is private prisons in the state of California once and for all," Newsom said. 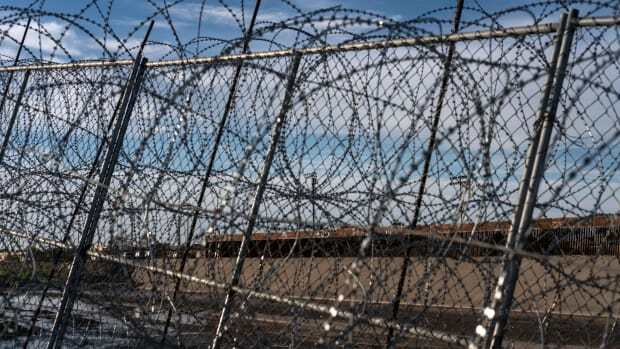 Some 6,600 California inmates are currently held in private prisons. The governor also supports plans to end cash bail in the state. In 2017, just after President Donald Trump&apos;s Department of Justice reversed the Obama administration&apos;s efforts to phase out private prisons, Jared Keller gathered two dozen data points to explain the nation&apos;s reliance on private prisons. Rick Paulus chronicled the history of private prisons in the U.S., from the first contract issued by Kentucky to an entrepreneur named Joel Scott for $1,000 to CoreCivic, the private prison and detention center giant that has $1 billion in contracts for housing prisoners and immigration detainees. Last year, Elizabeth King wrote about all the ways the cash bail system discriminates against poor and minority communities, and efforts across the country to dismantle the predatory system. 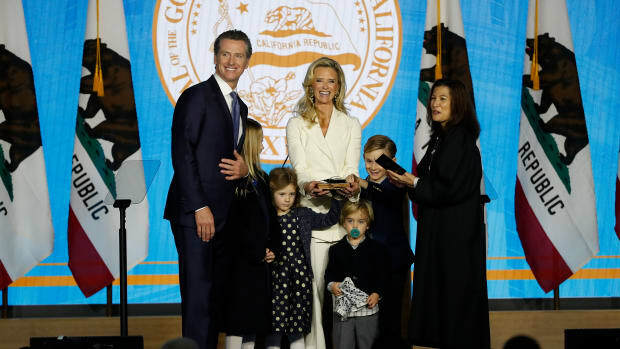 Newsom included several plugs for parents of young children in his inaugural address, and, over the weekend, the New York Times reported that the governor&apos;s office has bold plans to increase paid parental leave in the state from six weeks to six months. In 2015, Maya Dusenberry wrote about how America trails behind other developed nations on its parental leave policies, and all the ways in which the lack of support harms working mothers and exacerbates inequality. Last year, Dwyer Gunn compared several leading paid family leave proposals under consideration at the federal level. Tom Jacobs reported on a study that shows how paid family leave can encourage breastfeeding, and all the subsequent health and cognitive benefits the practice confers to infants and their mothers. In his first speech as governor of California, Gavin Newsom reiterated all of his ambitious campaign promises. 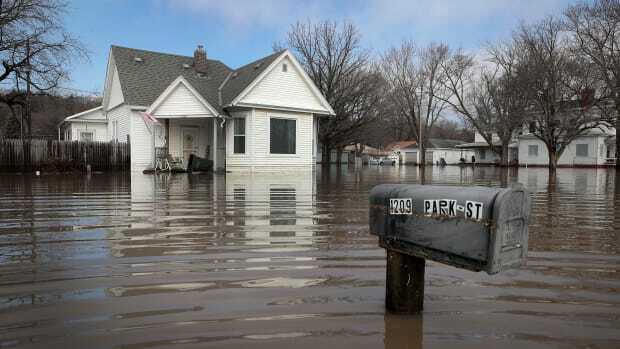 A report from NOAA warns that two-thirds of the lower 48 states are expected to face increased precipitation and flood risk through May. In some important ways, the state is a microcosm of many of the divisions we see across the U.S.